THE Association of Mineworkers & Construction Union (AMCU) is to serve notice of its intention to strike from Wednesday at the facilities of Sibanye Gold following a mass meeting at the firm’s Driefontein mine on Sunday. Citing AMCU spokesman, Manzini Zungu, BDLive said that the strike was related to the union’s demand for a basic salary of R12,500 per month for entry level workers. In October, Sibanye agreed with the National Union of Mineworkers (NUM), Solidarity and UASA to increases of up to 12.5% in a three-year wage deal. The offer was rejected by AMCU, but as it is not the majority union, it has to accept the offer placed before all the other unions, according to a Labour Court ruling which was last week ratified by its appeal court. 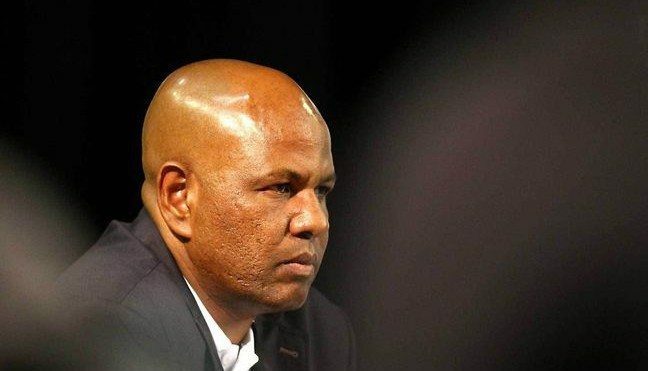 AMCU speaks for about 40% of Sibanye’s 45,000 employees, but Zungu told BDLive that AMCU was, in fact, in the majority and that Sibanye had been slow to update union membership figures – a failure by the company that could be taken to court. James Wellsted, head of corporate affairs for Sibanye Gold, told BDLive the company had not received formal communication regarding a strike. Sibanye would not restart wage talks, and feedback from employees had indicated little appetite for strike action, he added. What an idiot this Zungu guy is and his cronies from AMCU. What’s the point of striking when your members have received the industry accepted increases. If it results in layoffs or lost income from strike days, I hope the members hold it against AMCU. They won’t get a fairer employee in the game than SGL!